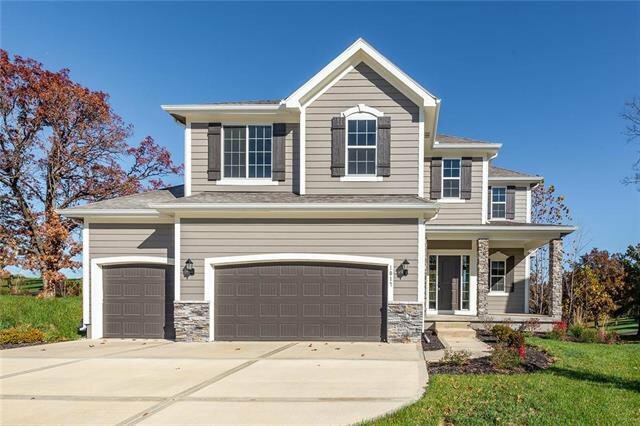 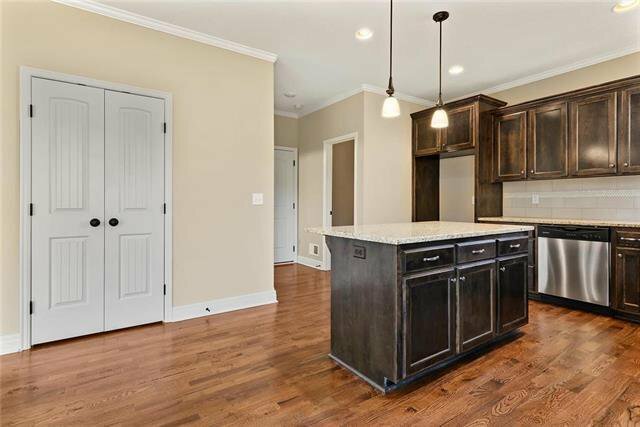 "The Springbrook" by Johnnie Adams Homes is an open-concept 2-story home with 4 bedrooms, 2 full baths, and one half bath. 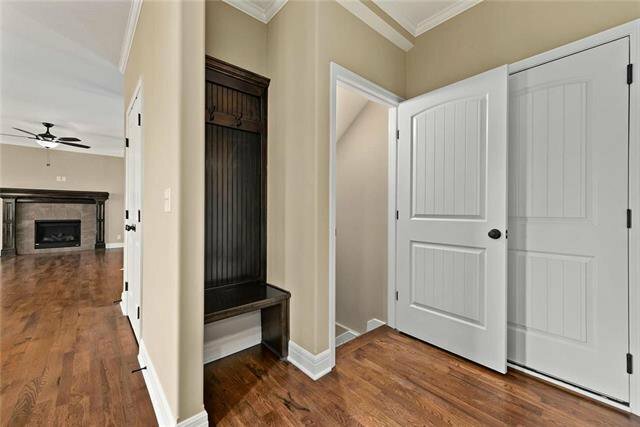 The master bedroom features a sitting nook and a walk-in closet. 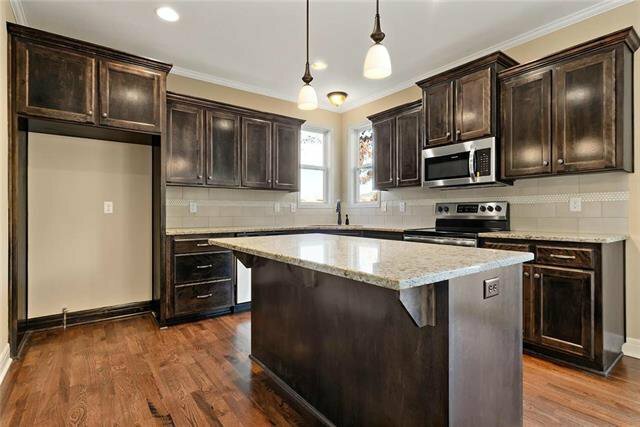 The home includes granite countertops and a kitchen island. 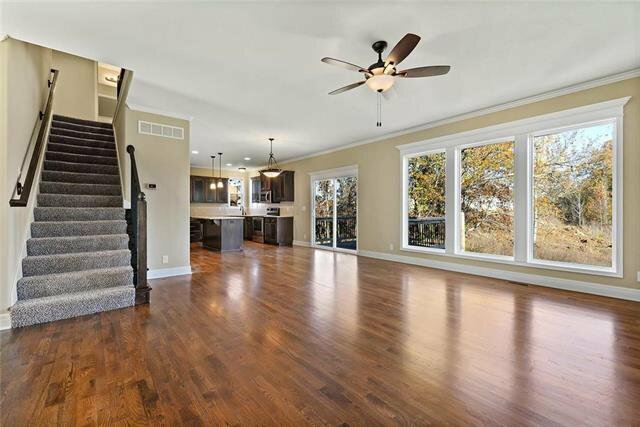 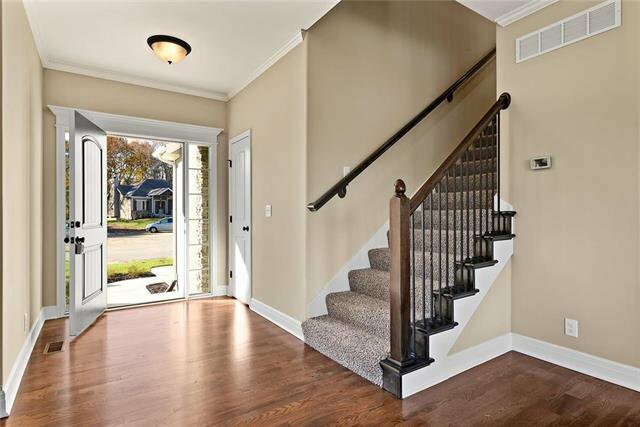 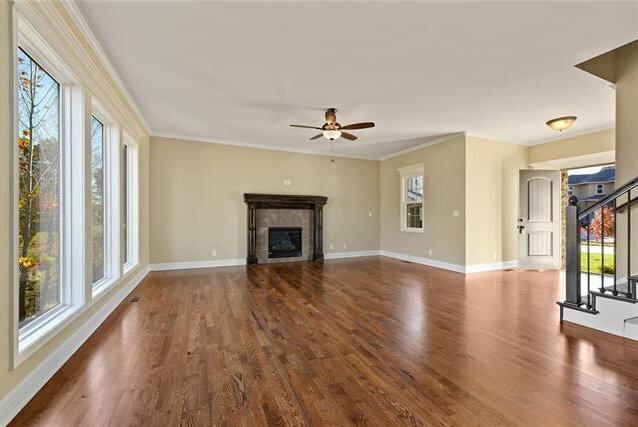 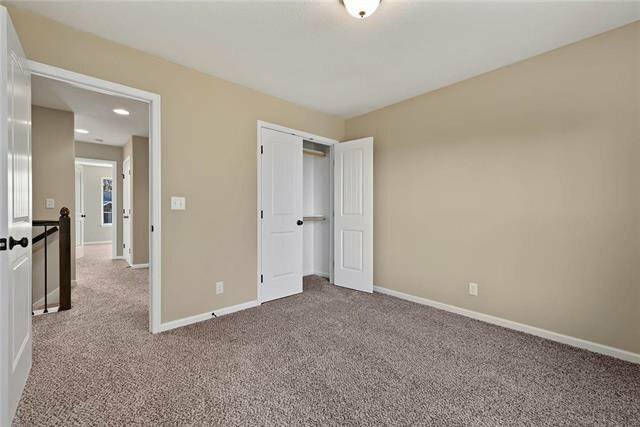 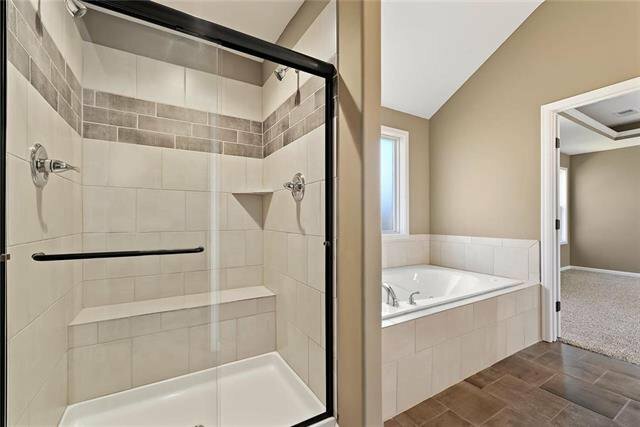 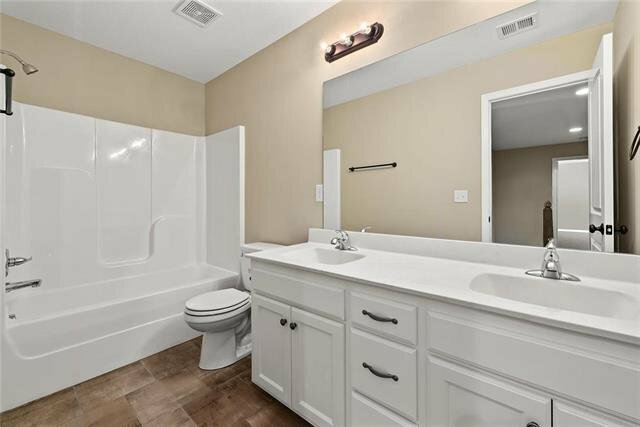 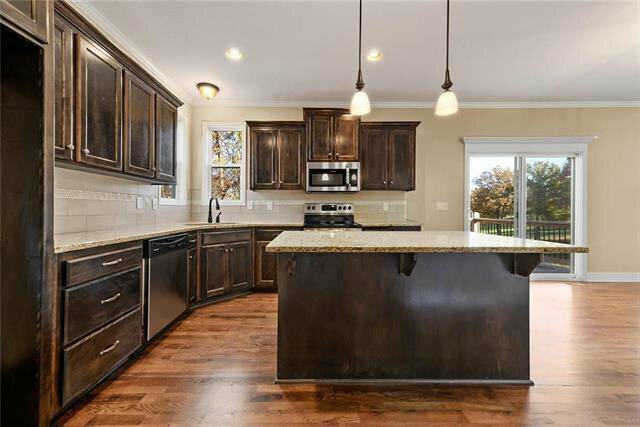 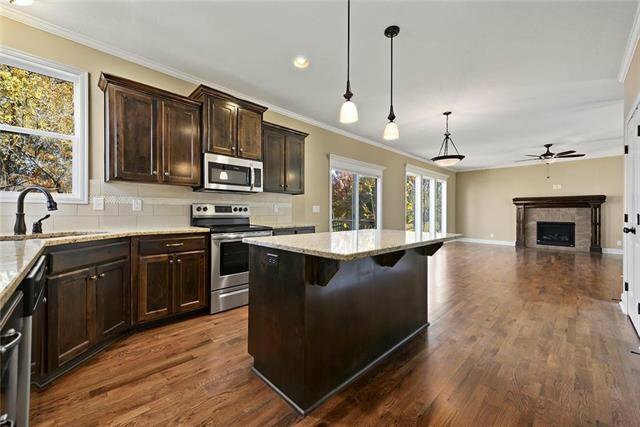 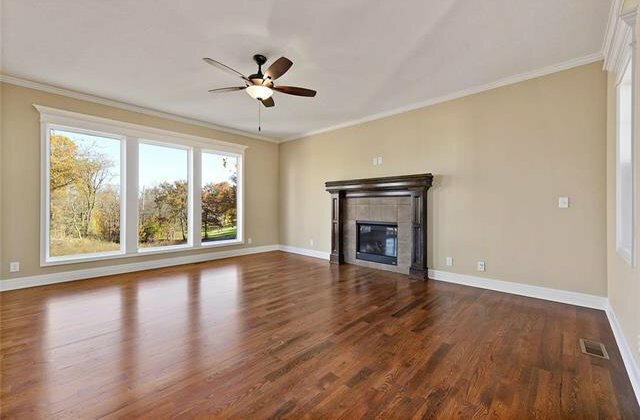 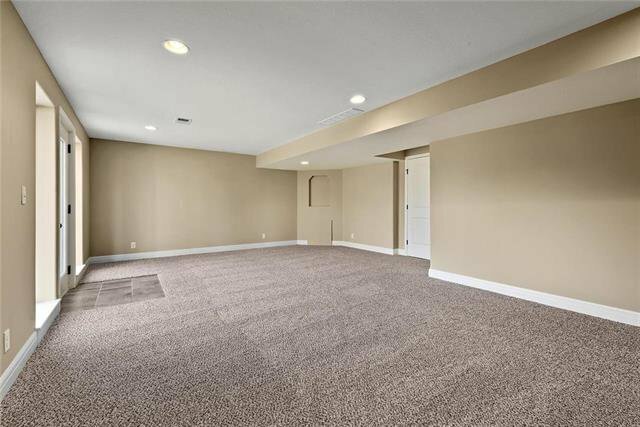 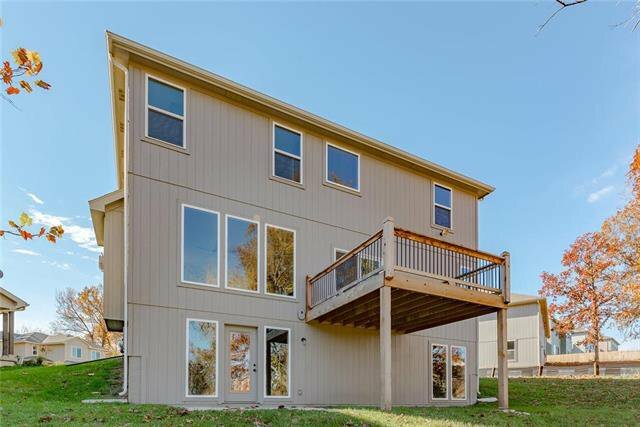 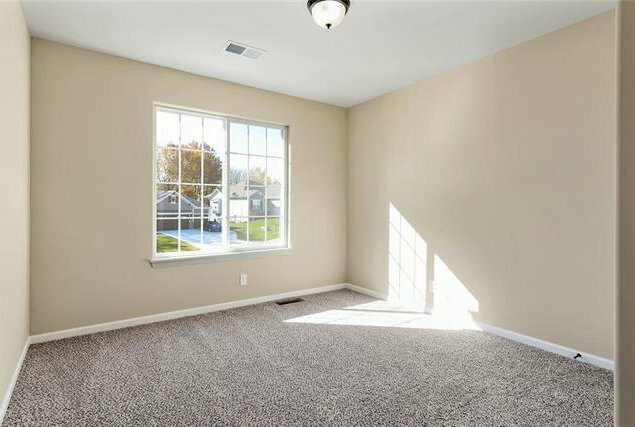 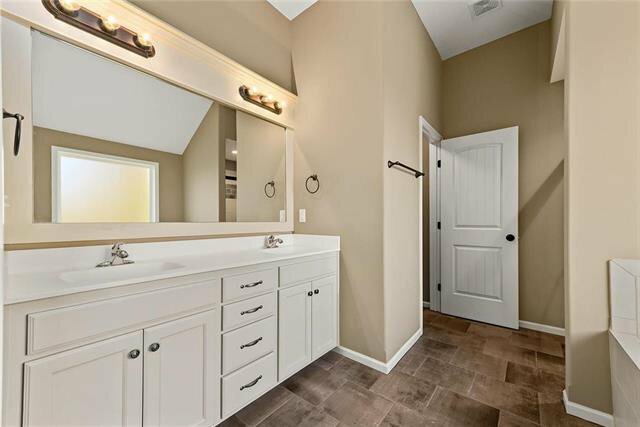 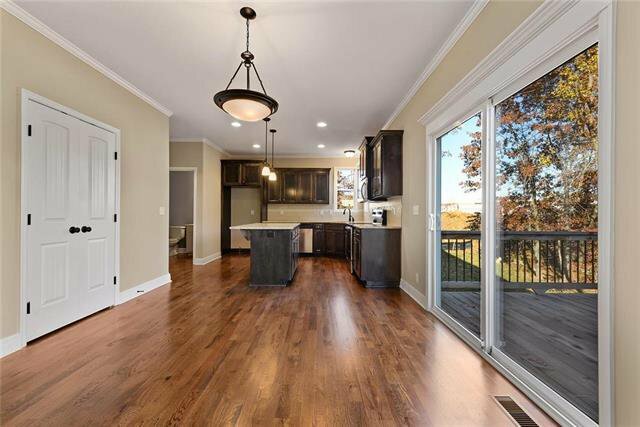 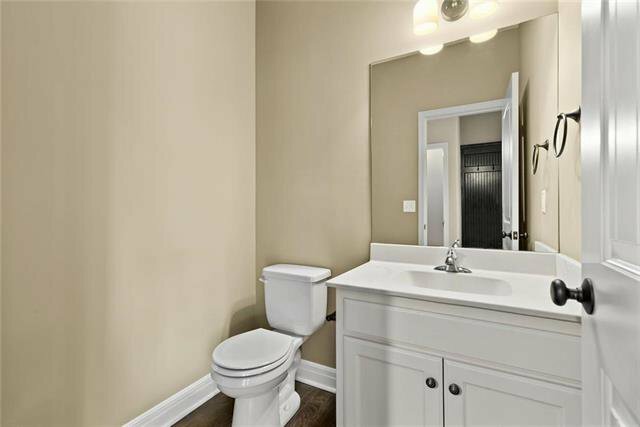 Enjoy hardwoods in the great room and dual shower heads in the master bath. 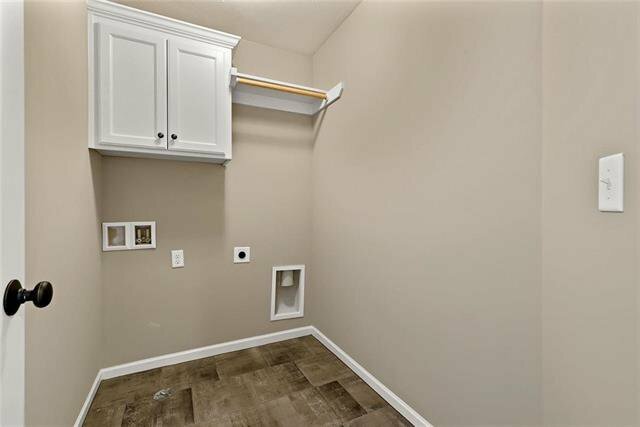 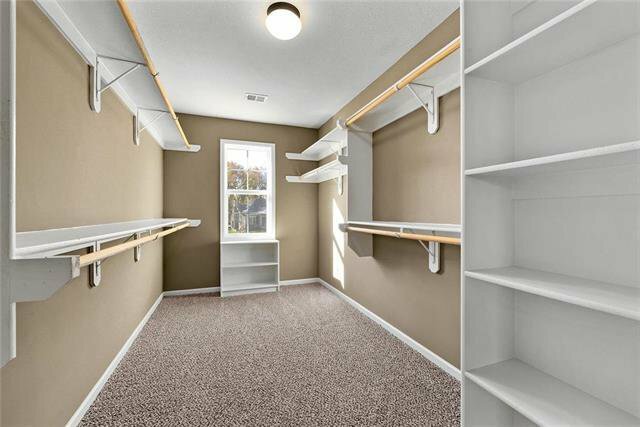 Laundry room is conveniently located on the second floor. 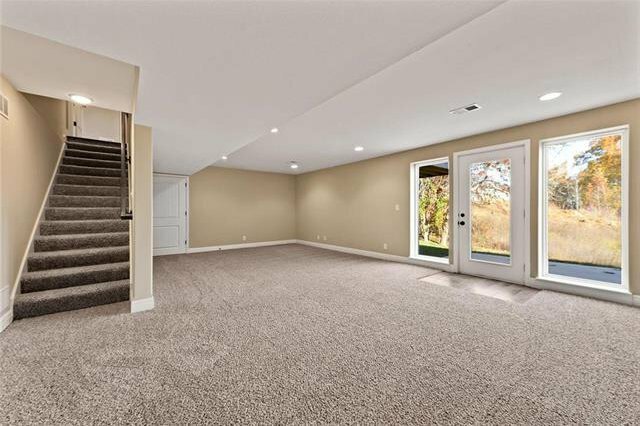 3-car garage! 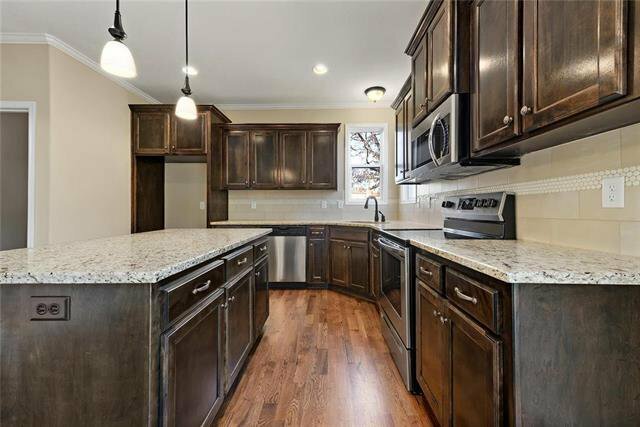 Kitchen enamel has been upgraded at no additional charge ($1200-$1450 value!). 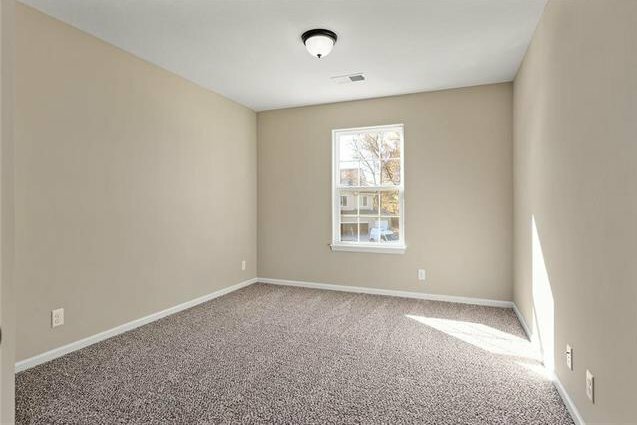 Photos may be stock photos of the plan.